Redd Remedies is introducing its new cardiovascular health support supplement, Heart Strong™, to promote overall cardiovascular strength at the start of next month! The heart is the center of the cardiovascular system. It is vitally responsible for just about everything that gives life to the body, ranging from the transportation of oxygen to the success of the immune system. However, because of lifestyle activities and food choices, an increasing number of Americans are facing heart health issues. According to a recent report by the American Heart Association (AHA), more than 2,200 Americans die of cardiovascular diseases each day, with an average of one death occurring every 39 seconds. Responding to this growing need for a workable solution, Redd Remedies®—a leading provider of natural, condition-specific, health and wellness supplements—is introducing its new cardiovascular health support supplement, Heart Strong™, to promote overall cardiovascular strength. These words drive our passion to create holistic, natural health and wellness solutions. Redd Remedies is committed to providing you and your family with an effective selection of high quality, natural supplements. Redd Remedies products work quickly to deliver results and provide meaningful support for the entire body. Disclosure: I received no compensation for this feature. 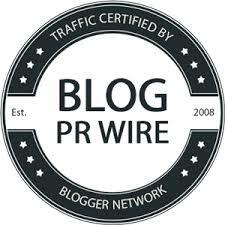 I was given info from the PR Firm / Company to share. My opinions are my own and may differ from those of other consumers. Landau's most recent screenwriting work is the new 3D animated feature, Tad, The Lost Explorer which opened #1 at the Spanish box office and remained at #1 for 5 consecutive weeks, out grossing Pixar, Dreamworks, "The Hunger Games," "The Dark Knight Rises," has become the highest grossing animated film in Spain's history, and is Spain's #1 box office movie of the year. Order The Screenwriter's Roadmap on Amazon.com here. Each chapter is augmented by end of chapter "homework" assignments, examples from recent blockbusters and timeless classic films, as well as interviews with some of Hollywood's most successful screenwriters including Scott Z. Burns (Contagion), Tony Gilroy (Michael Clayton, The Bourne Legacy), Laeta Kalogridis (Shutter Island), David Koepp (Spider Man), Jeff Nathanson (Catch Me If You Can), Eric Roth (Forrest Gump, Extremely Loud & Incredibly Close), David S. Goyer (Batman Begins, The Dark Knight Rises), Billy Ray (The Hunger Games), Melissa Rosenberg (the Twilight trilogy), Sheldon Turner (Up in the Air), and many others. In this book, Landau, an established Hollywood screenwriter and script doctor, provides 21 questions for you to ask yourself as you write, to help you nail down your screenplay's story structure, deepen its character arcs, bolster stakes, heighten suspense, and diagnose and repair its potential weaknesses. Originally created as a handout for Landau's UCLA screenwriting class, these vital "21 Questions To Keep You On Track" have been field-tested and utilized in the creation of some of Hollywood's biggest blockbusters and critically acclaimed films. Neil Landau is co-author of the bestselling 101 Things I Learned in Film School (Grand Central Publishing, 2010). His numerous film and television credits include the cult teen comedy "Don't Tell Mom the Babysitter's Dead," and the new 3D animated feature "Tad, The Lost Explorer" (Paramount, 2012) - which just opened #1 at the box office in Spain, with subsequent premieres in China, France, UK, Russia, and landing a U.S. distribution deal with Vivendi in 2013. In addition to his numerous TV credits, including "Melrose Place," "The Magnificent Seven," "Doogie Howser, M.D.," "The Secret World of Alex Mack," "Twice in a Lifetime," MTV's "Undressed," plus one-hour drama TV pilots for CBS, ABC, Warner Bros., Disney, and Lifetime, Neil is also an in-demand script consultant, and worked for Sony Pictures, Freemantle, and Universal; Pictures. He is currently serving as Executive Producer on several new TV projects, for HBO-Europe and Fox TV Studios. He currently teaches in the MFA in Screenwriting and Producing Programs at both UCLA School of Film & Television (his alma mater), and USC School of Cinematic Arts. Christmas holidays is just around teh corner. If you're into tech and gadgets, here's a great deal for you and this also makes the perfect gift. Beginning on Monday, December 3rd, BaycityLane.com will kick off their MONDAY SUPER FLASH DEALS, which include deeply discounted prices on every day electronics at never before seen prices. At Baycity Lane, you get the best daily deals and product offers. Each Monday at 12 noon, SUPER FLASH DEALS will offer large discounts for a limited amount of time, and often in restricted numbers - so be prepared to act in a flash! 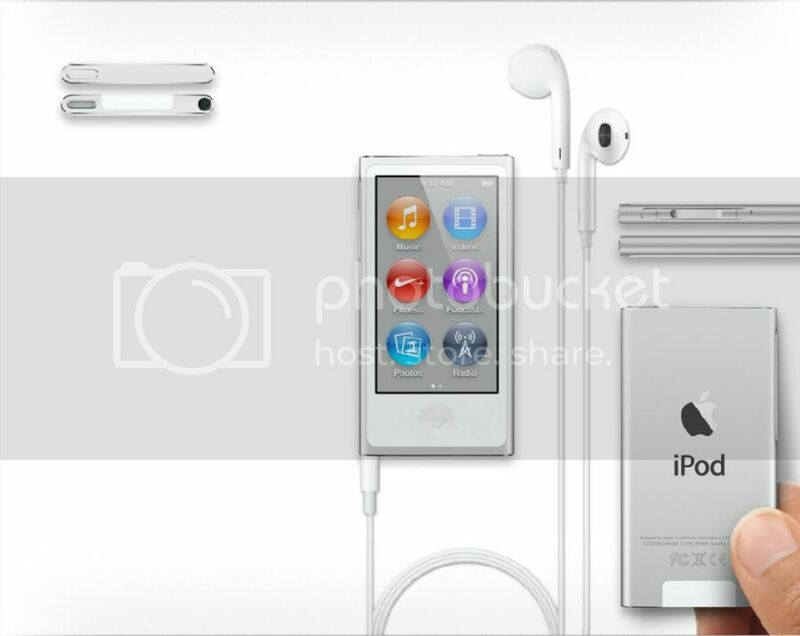 Apple products like the iPod nano, normally is listed at $149.99, is listed at Baycity Lanes for $39.99. 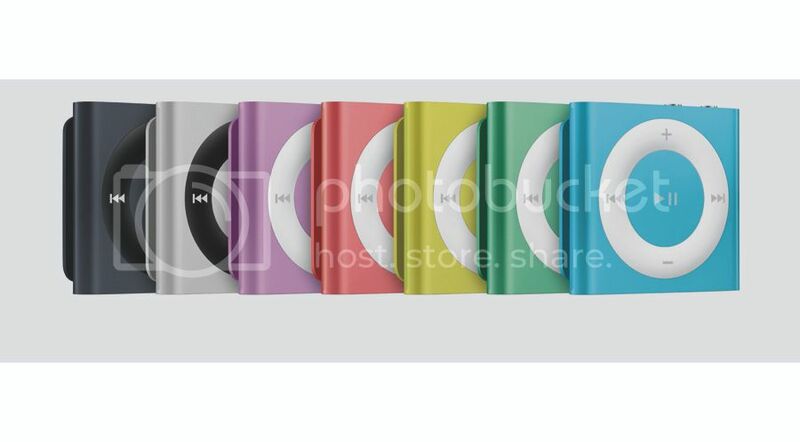 The iPod Shuffle normally listed at $49.99 is listed at Baycity Lanes for $19.99. You can save up to 50 percent or more on the electronics going on sale. Experience savings throughout the day on items like iPods, laptops, hard drives, and many more! Disclosure: I received no compensation for this promotion. I was given info from the PR Firm / Company to share. My opinions are my own and may differ from those of other consumers. The all-natural, luxury skincare line will be hosting a sweepstakes every Wednesday through December 19th. For your chance to win, simply “like” the Facebook page and enter the giveaway for a set of Indie Lee’s Squalane Facial Oil and The Moisturizing Oil in Lavender. Squalane Facial Oil is created with a 100% natural, olive-based formula that promotes skin elasticity while working to fight the signs of aging – leaving skin looking healthy and radiant. The Moisturizing Oil is a light, non-greasy, almost creamy formula created using 100% natural jojoba, apricot and other essential oils to hydrate, relax and soften skin without clogging pores. What gives? Bulu Box does! 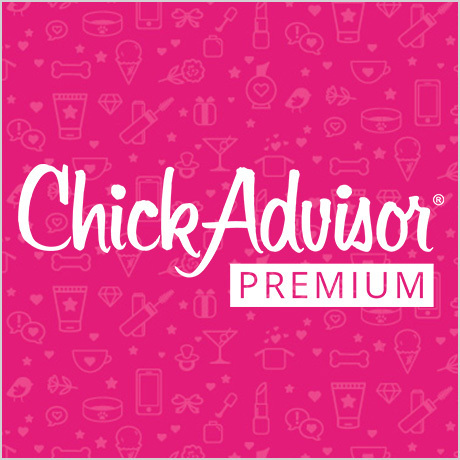 A gift card seems like a foolproof way to ensure you get someone the perfect gift. They pick what they want and everyone is happy, right? But according to Consumer Reports, 15% of people still have at least one unused card from 2011.When asked why the cards haven't been spent, 29% said they haven't had time to use the card; 24% said they couldn't find anything they wanted to buy; and 23% simply forgot about the card. So what can you give to the person in your life who has everything? What do you give the boss you want to impress, the health fanatic, or the impossible-to-shop-for person in your life? And how can you make sure your gift doesn’t just go unused? Stuff their stockings all year long! LAWLESS is NOW Available on Blu-ray™ DVD! With the anniversary of the passing of the 21st Amendment and the repeal of Prohibition right around the corner on December 5, what better way to commemorate than with some cocktails and a story of the legendary, bootlegging Bondurant brothers?! 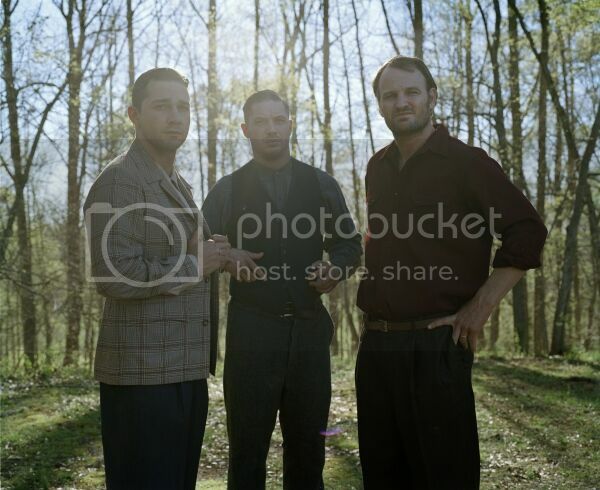 They were brothers who became outlaws, and outlaws who became heroes...The three Bondurant boys (Shia LaBeouf, Tom Hardy, Jason Clarke), along with their sultry new hire (Jessica Chastain), command the most lucrative bootlegging operation in Franklin County, Virginia. The locals consider them "indestructible." But the law - in the form of a corrupt special deputy (Guy Pearce) - wants a cut of their action, at any cost. When youngest brother Jack (LaBeouf) gets a taste of power with a deadly gangster (Gary Oldman), the whole business blows sky high. 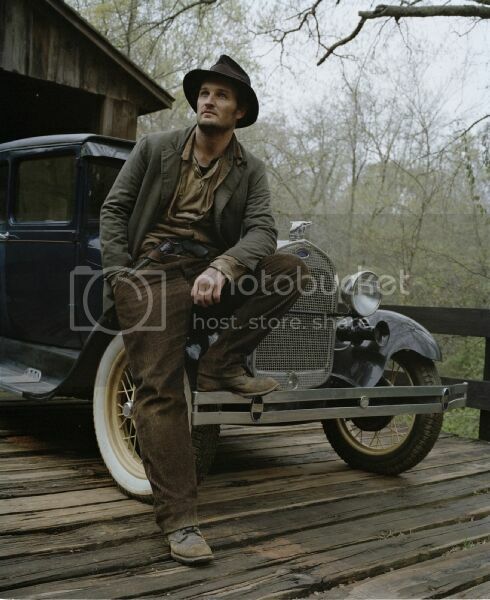 Based on the astonishing true story, the Bondurant brotherhood is the stuff of legend. NOW AVAILABLE on Blu-ray™ & DVD! Disclosure: I received no compensation for this promotion. My opinions are my own and may differ from those of other consumers. Welcome to the Silkn Flash&Go Hair Removal Giveaway! This blog has joined Bay Area Mommy in giving away a Silkn Flash& Go HPL Hair Removal Device to one lucky winner as part of her 2012 Holiday Gift Guide! With the Christmas holidays just around the corner, this is a great beauty gift. This device works pretty much like laser but is safe for at-home use. However, it will not work on certain skin and hair colors. Check out the details and product FAQs at the Silkn website (scroll down to the area just below the "Add to Shopping Cart" button) to see if this device is for you. Regardless, you can still enter the giveaway if you know someone who could use and love it! Giveaway is open to US residents only, ages 18 and above. Ends December 20 at 11:59pm EST. To enter, please use the GiveawayTools form below. Good luck! Disclosure: I received no compensation for this promotion. My opinions are my own and may differ from those of other consumers. "Jen's Blog of Random Thoughts" is not responsible for sponsor prize shipment. 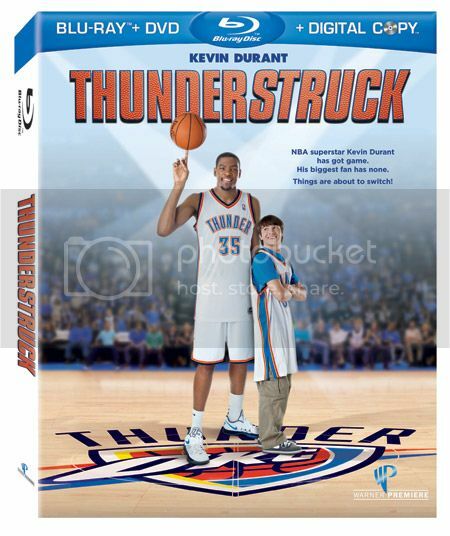 Warner Bros. is proud to announce the release of Thunderstruck on DVD and Blu-ray December 4th 2012, along with the Thunderstruck Blog App! Get revved up for the release of this action-packed family film. NBA superstar Kevin Durant plays himself in this action-packed family film about a basketball star who switches talent with a klutzy 16-year-old fan. When Brian (Taylor Gray) magically switches basketball skills with his hero, Kevin Durant, he becomes the star of his high school team... while Kevin Durant suddenly can’t make a shot to save his life! But with the playoffs approaching, Brian learns that being a true winner means working hard at your own game, and he tries to make things right in time to prevent a catastrophic end to his hero’s season. • Free-Throw Challenge Game! Are you up for a Free-Throw Challenge? Show us your skills! Make as many baskets as you can and unlock special clips along the way! • 7 Thunder-ific Tips for Kids! Does your kid dream of going pro? Use these awesome tips to help them sharpen up their skills! “Hard work beats talent when talent fails to work hard.”- Kevin Durant. 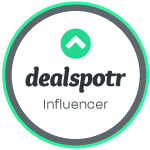 • Get Social! Tweet with the #ThunderstruckBluRay hashtag to get your audience revved up for the release of this action-packed family film. One (1) lucky reader will receive a copy of Thunderstruck on Blu-ray/DVD (which releases Dec. 4th). 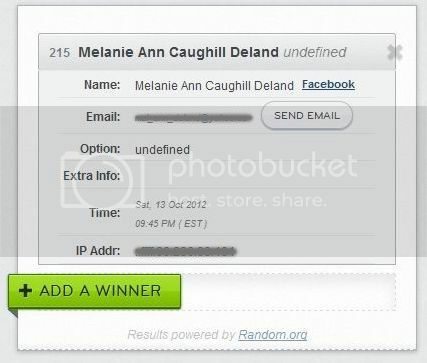 Chosen winner will be selected via Random.org through Rafflecopter and is open to US & Canada, 18+ (ends December 15, 2012 at 11:59pm EST). Winner will have 48 hours to respond to claim their prize. Adventuress, a skin care collection designed for women with active lifestyles in mind is launching a holiday sweepstakes this December! Simply “like” the Adventuress page on Facebook and enter to win an Intro Offer Collection, an $85 value! A new winner will be selected every Wednesday from December 5th to December 19th. Don’t miss your chance to win this fan-favorite! Check out my review I did on some of the products previously. Disclosure: I did not receive any products nor was paid for this post. Any opinions expressed in my review are my own personal and honest thoughts. No other compensation was given. It’s that time of year again! As the 2012 holiday season approaches, fashionistas may want to consider updating their hairstyle from the tousled waves rocked on the beach to sleeker, more sophisticated looks that can be paired with your holiday party attire. Johnathan Breitung, owner of the Johnathan Breitung Salon & Luxury Spa explains the following hot hair trends for this holiday season. To get this sleek and stylish look start with blow-drying hair away from the face while using a texturizing spray. Once hair is dried, brush into a high ponytail forming a large loop. Tease hair at the elastic band and finish by pinning the sides and bottom of the loop your head creating a large bun. To get this elegant yet quick and easy do focus on having a less is more attitude. Start by teasing hair at the scalp and then pull back to form a simple bun. Once the bun has been secured it is time to finish off the style with a simple headband. Sticking with a simple color, like black or brown, is the best choice so it does not distract from the stylish do. Achieve this look either with a low up-do, or wear hair down and do loose, full waves, do a drastic side part for both looks. To create the low up-do, after blow drying hair fully, use a one inch curling iron to achieve full waves. Once the curling is finished pin up your hair at the bottom of your hairline to complete this never failing look. Straight hair is always in style. The beauty with styling a straight hair look is that it can be achieved with or without bangs. Blow dry hair with a round brush and part either down the middle or on the side. Finish the look by applying a smoothing product to look sleek and stylish! Johnathan Breitung Salon & Luxury Spa is a full service salon and spa with professional staff that offers hair and color-services, facials, massage, Microdermabrasion, nails, waxing and more. Hi everyone! 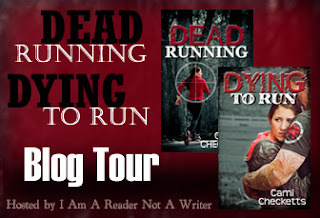 Many of you may remember my previous review post and giveaway on Cami Checketts' novel "Dead Running". The author has just completed her sequel "Dying to Run". I am happy to announce that I will be participating in this upcoming blog tour. So stay tuned for more details. Running from the mercenaries who killed her parents. Running from a scheming redhead intent on making her life miserable. Running from painful memories that sabotage her dreams of happiness. With two very tempting men competing for her attention, she hopes she'll finally have someone to run to, but can she trust either of them? When secrets from her past threaten her family, Cassidy decides to stop running and fight for her future. Cassidy Christensen wants to run. Captured by the traffickers who killed her mother, her only hope is Dr. Tattoo, a man she loves but nobody trusts. When she finally gets a chance to run, someone else she cares about is taken. Running might be her only chance at survival, but she won’t allow another family member to be killed in her place. This must-read sequel to Dead Running will have you laughing, biting your nails, and hoping for more. 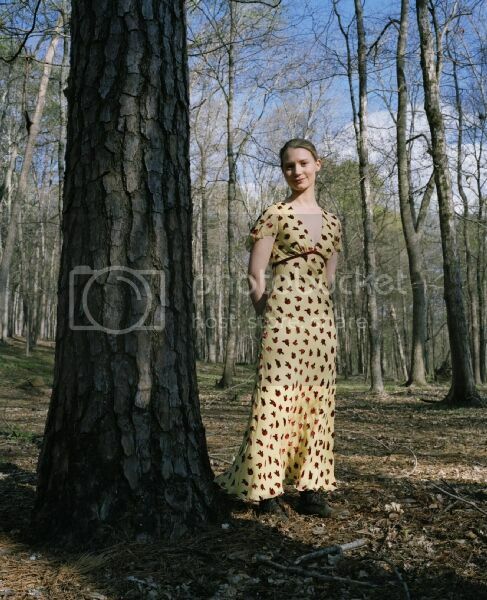 Cami Checketts is married and the proud mother of four future WWF champions. Sometimes between being a human horse, cleaning up magic potions, and reading Bernstein Bears, she gets the chance to write fiction. Cami graduated from Utah State University with a degree in Exercise Science. Cami teaches strength training classes at her local rec and shares healthy living tips on her fitness blog: http://fitnessformom.blogspot.com. Cami and her family live in the beautiful Cache Valley of Northern Utah. During the two months of the year it isn't snowing, she enjoys swimming, biking, running, and water-skiing. Open to anyone who can legally enter, receive and use an Amazon.com Gift Code or Paypal Cash. Winning Entry will be verified prior to prize being awarded. No purchase necessary. You must be 18 or older to enter or have your parent's permission. The winner will be chosen by rafflecopter and announced here as well as emailed and will have 48 hours to respond or a new winner will be chosen. This giveaway is in no way associated with Facebook, Twitter, Rafflecopter or any other entity unless otherwise specified. The number of eligible entries received determines the odds of winning. VOID WHERE PROHIBITED BY LAW. Today is Giving Tuesday, a new day designated for giving rather than getting. After four days focused on holiday shopping, the goal of Giving Tuesday is simple; let's all give back together. Christian humanitarian organization World Vision is joining nearly two thousand organizations nationwide challenging Americans to take part in the new national movement. While participating organizations have each created their own project to give back, World Vision is uniquely encouraging several virtual volunteerism activities. To help those affected by Superstorm Sandy, during the week of November 26, any gift of food, clothing, or school supplies for children in the U.S. given through World Vision’s Gift Catalog (www.worldvisiongifts.org) will be designated for the Christian humanitarian agency’s Sandy relief efforts. World Vision relief teams have been distributing much-needed supplies in some of the most vulnerable communities hit by this devastating storm on the East Coast. •Volunteer Virtually: Not everyone is able to take off work to physically volunteer, but you can volunteer virtually by donating food kits online through World Vision. Each ‘kit’ contains enough food to feed a family of five for one day ($16 per kit). During the week of Giving Tuesday (November 26 – December 2nd) food kits, clothing and school supplies in the U.S. given through World Vision’s Gift Catalog will be donated to those in need impacted by Superstorm Sandy. 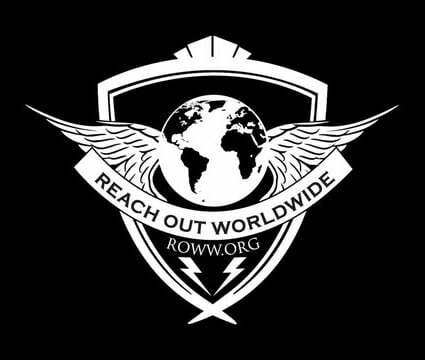 • Give a Meaningful Gift: Share the spirit of Giving Tuesday by giving a gift that can change a life. World Vision’s Gift Catalog has hundreds of gifts such as goats, fresh water wells, and life- saving medicines that can be given in the name of a family member, teacher, co-worker or child and help one of more than 825,000 people around the world who benefit from gift catalog items. Gifts range in price from $16 to $39,000, and there are more than 250 items online to choose from. After purchasing a Gift Catalog item, the person whose name the gift was given in, can receive a special card describing the gift and its impact. To learn more about World Vision’s Gift Catalog visit www.worldvisiongifts.org or call (888) 511-6511. This year marks the 17th annual edition of the catalog. Since 1996 the catalog’s popularity as a gift-giving alternative has grown with more than 160,000 purchases last year raising over $33 million that helped more than 825,000 people around the world. Car & Model Photoshoot session. Model and portrait photoshoot with the lovely Summer! Welcome to the $100 Amazon Gift Card Giveaway! Christmas holiday is just around the corner and I am very excited. I'm sure you are too! This is my favorite time of the year with all the gifts and presents. What would you get for yourself or for your loved one? How would you spend the Amazon gift certificate if you've won? Happy Home and Family has teamed up with a group of the most amazing bloggers around to bring you this great giveaway to help you out with your holiday expenses!! Disclosure: I received no compensation for this publication nor accepted any form of payment to help promote this giveaway. My opinions are my own and may differ from those of your own. "The Art of Jennie Yuen" blog is not responsible for sponsor prize shipment. 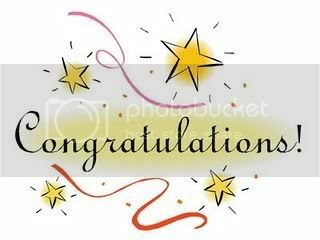 Announcement: The lucky WINNER for the Nielsen-Massey Vanillas Giveaway that ended November 20, 2012 is..... (drum roll, please). I have sent you an email. You have 48 hours to respond. Thanks everyone for participating in my giveaway contests. Tired of Coupons that don't work?